Hal Greenberg: What's in a Name? Doug and I were looking for a unique name that people whould remember and we wanted something that did not have the word games in it since we have some non game ideas. That was when my daughter decided to "dress up" our sheepdog. 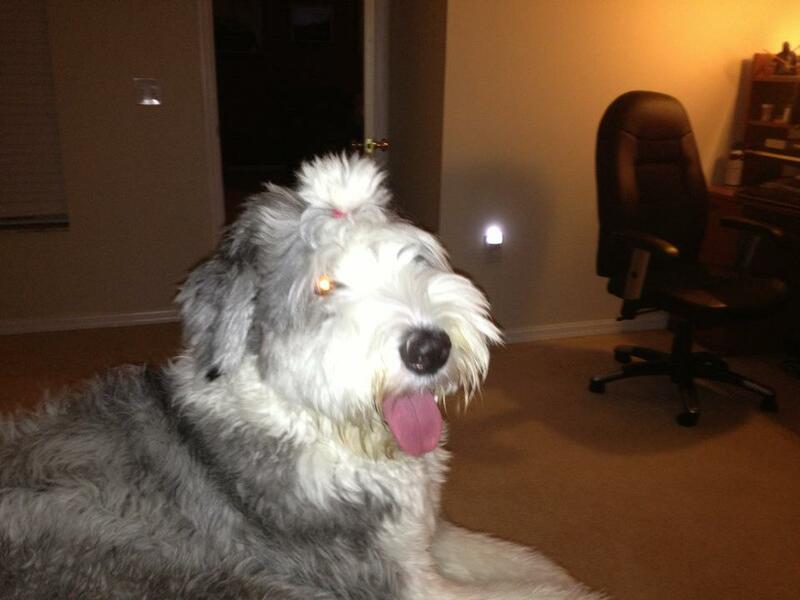 I started to call her my samurai sheepdog, and we both (Doug and I) while on the phone really liked it, it is something that people will remember! 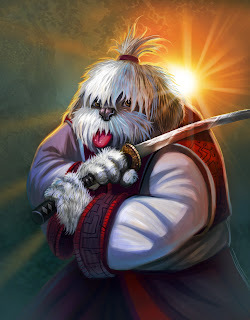 So the name was born, then we started working on logo's and an image and the very talented Jhoneil did us the honor of taking care of the art for us, and so Samurai Sheepdog is born. In a few I will explain a little more about some projects we are currently working on.